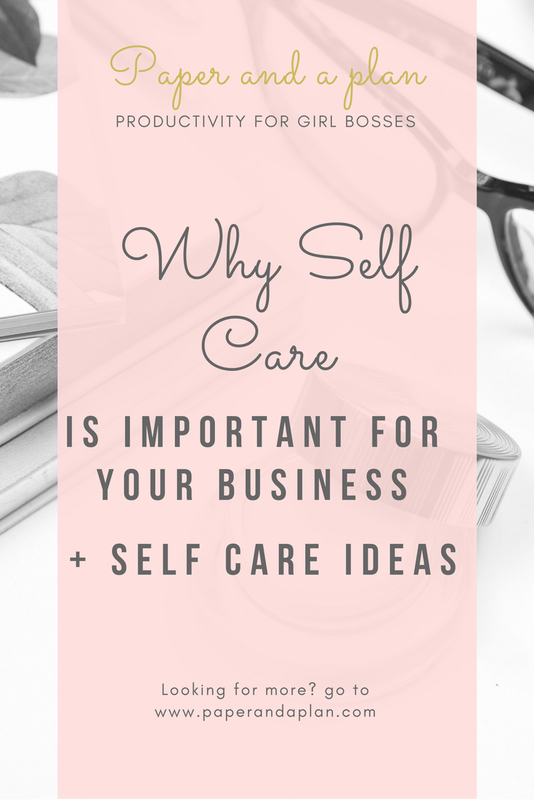 Self Care has been a trending topic for many of us recently, and we have been more aware of our actions because of it. Today's post will be more of a micro blog, but it still contains some pretty important info. For those who don't know what self care is, then in a nut shell self care is basically taking care of yourself or pampering yourself. This may seem pretty self explanatory as to why you would do this, but why is this important in business ? Have you ever heard of the phrase "can't pour from an empty glass"? It's the same concept with self care and putting out your best effort. When you're spending more time giving to others than giving to yourself, it gets stressful. You're constantly putting energy out and forgetting to put energy back in. Not only will you start to notice, but your clients and audience will notice too. My biggest suggestion is to take time off. Don't be afraid to take time for YOU. Let your clients and audience know that you'll be taking a break in the near future, and they're sure to understand. It's important that everyday we are loving ourselves and putting forth our best foot. I know sometimes our schedules can get in the way, so here's usually what I do. While I'm planning my week, I always schedule in time for self care. I know it seems silly, but scheduling is important because at that point you've literally carved out time for it ! It's officially part of your day. Whether it's for 15 minutes or a few hours, you are important. I shared this story on my Instagram and I'll share it here as well. I didn't eat for two days. Horrible I know, but I literally forgot. The third day it hit me so hard. I would blink and nearly fall asleep despite getting enough sleep the night before. I ate and immediately felt more energized and productive. It's important to eat at least one healthy meal a day as well. What you put into your body has a huge impact on your mental and physical health which impacts your productivity. Let me know your experiences with this below !